2free real names Taiwo Temidayo is a singer, songwriter and pianist. 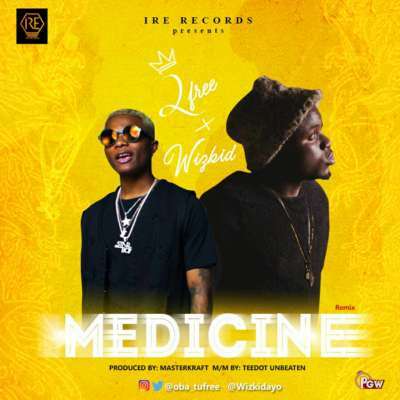 Fresh from signing a deal with iRE Records, he puts out this vibe titled “Medicine” which was originally done Wizkid to give you an insight on his sound, whilst we await the release of his official single. This tune is produced by Masterkraft and mixed by Teedot Unbeaten.